Cook What's in the Fridge! Enter up to 3 ingredients! 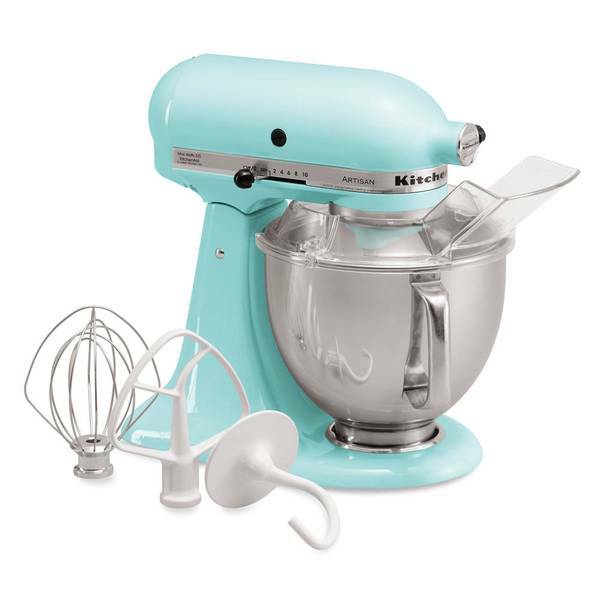 I've Seen This Mixer in Pink, Too! Ideas for serving great family meals, entertaining and staying sane! I get by in life with two Cook Books The Joy of Cooking, volume I and New Recipes From Moosewood Restaurant. I am on my second copy of my Moosewood Cookbook, but still have my first copy of The Joy of Cooking (complete with greasy fingerprints from holding it open while I cook). My mother "turned me on" to the Joy of Cooking, which always seemed to win out over the fancy Julia Childs cook book and the other gourmet cook books she had acquired over the years. Hats off to Irma S. Rombauer and Marion Rombauer Becker! Here are some of my favorite recipes from each! The Tea Party or Kaffee-Klatsch! For the Ladies Who Lunch! Peel cucumber. Cut cucumber in half lengthwise and scoop out seeds. Thinly slice cucumber; set aside. In a small bowl stir together the cream cheese, basil, and, if desired, 1/8 teaspoon salt. Ina Garten, the Barefoot Contessa, is well known for making gourmet cooking easier for her hungry fans. Now, Stonewall Kitchen has captured her wonderful recipes in a gourmet food line including delicious preserves, savory sauces and marinades and delicious baking mixes.